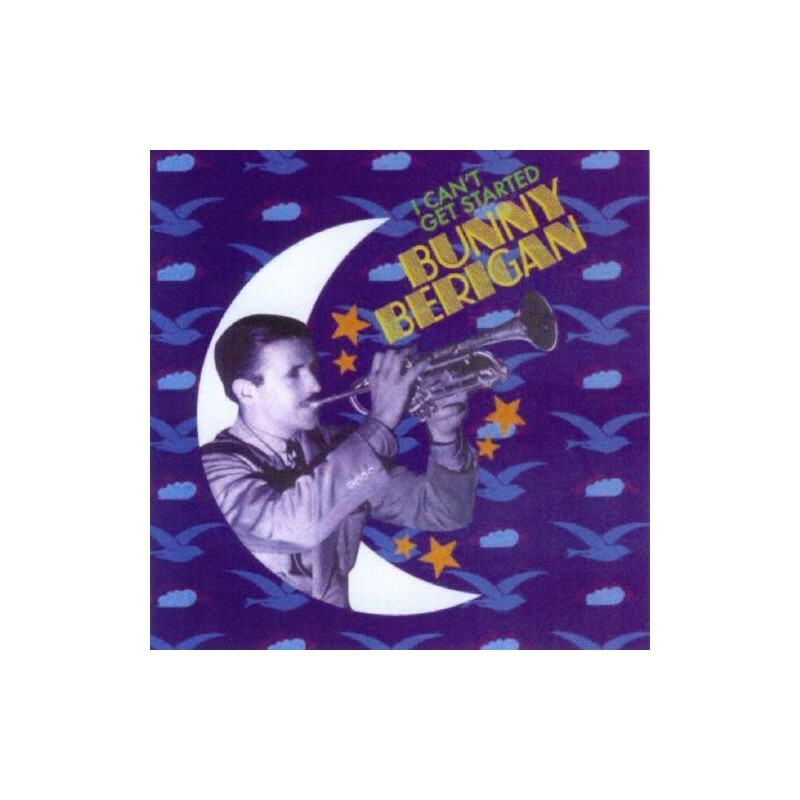 One of the many talented jazzmen who died before his time, trumpeter Bunny Berigan was adored by his public and highly respected by his fellow musicians. Louis Armstrong even refused to record “I Can’t Get Started” because in his words, “it belongs to my boy Bunny Berigan”. 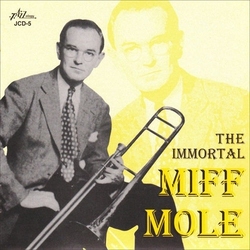 “Among my favourite trumpet players, first I'll name my boy Bunny Berigan.... To me Bunny can't do no wrong in music." Born Rowland Bernard Berigan in Hilbert, Wisconsin on November 2, 1908, Bunny came from a musical family and his grandfather was well-known as a bandleader outside of his home state. Berigan learned to play the violin as a child but later felt more attracted to the trumpet and began taking lessons. 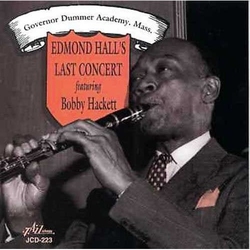 He moved to New York in 1928, where he began playing dance music with Hal Kemp (with whom he toured Europe). 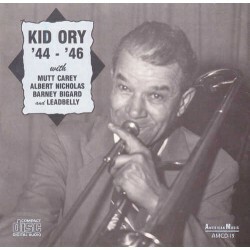 He also worked for Paul Whiteman, who had been the boss of the also short-lived Bix Beiderbecke. Although Bunny became relatively popular during the Swing Era, his virtuosity and influence were considerably reduced by a losing battle with alcoholism that ended in his early death. The title of his greatest hit, “I Can’t Get Started”, almost seems an irony when taking his life into account, for he was at the edge of fame on several occasions but was never able to solidly establish himself. 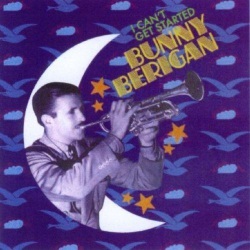 This compilation reunites some of Bunny Berigan’s best recordings, including his celebrated rendition of “Marie” with Tommy Dorsey and a spectacular version of his hit song “I Can’t Get Started” (composed by Vernon Duke with lyrics by George Gershwin’s brother Ira), on which Bunny also sings. BUNNY BERIGAN, trumpet on all tracks. 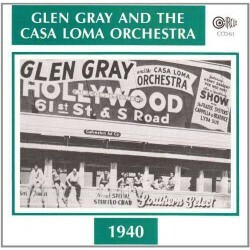 All tracks recorded in New York, 1937-1939.